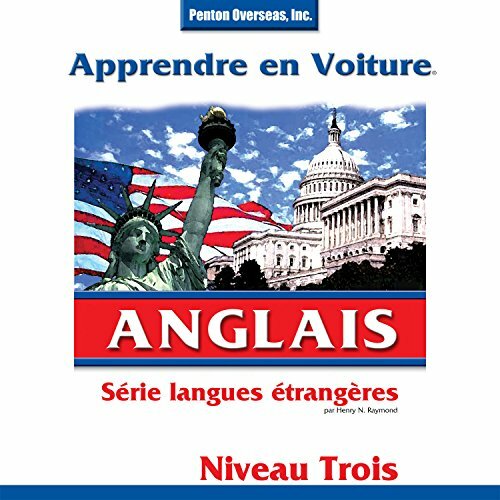 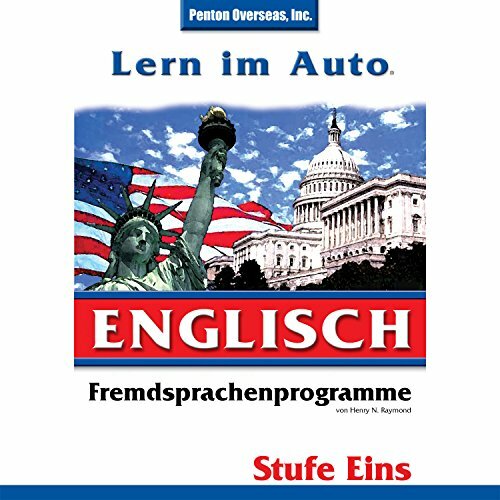 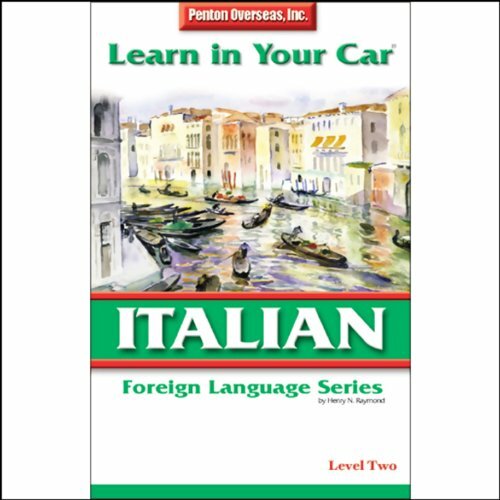 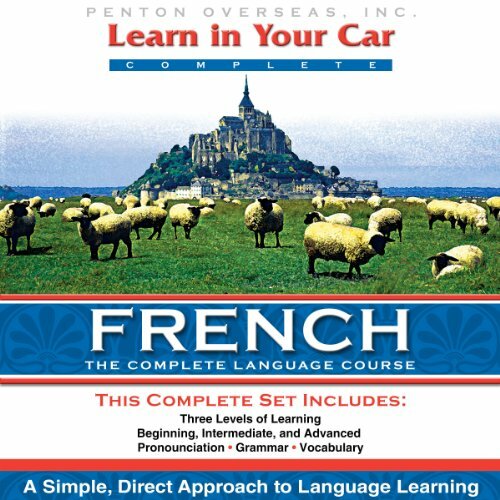 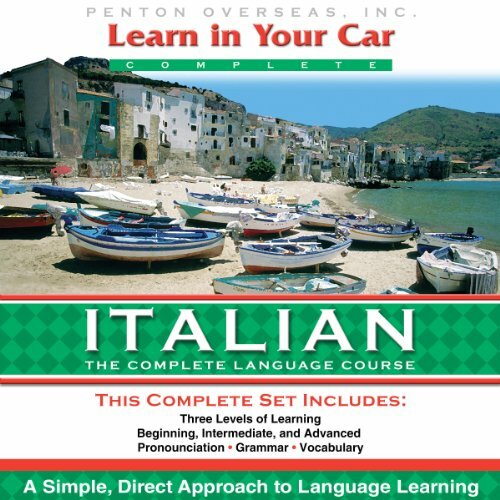 Voir les résultats écrits par "Henry N. Raymond"
Listeners learn pronunciation, vocabulary, and grammar of Italian without the need of a textbook. Level 1: Key words and phrases, basic grammar skills, emphasizes travel needs; Level 2: Expands vocabulary, new grammar concepts, more day-to-day activities; Level 3: Broadens vocabulary base, more advanced grammar skills, enriches conversational ability. 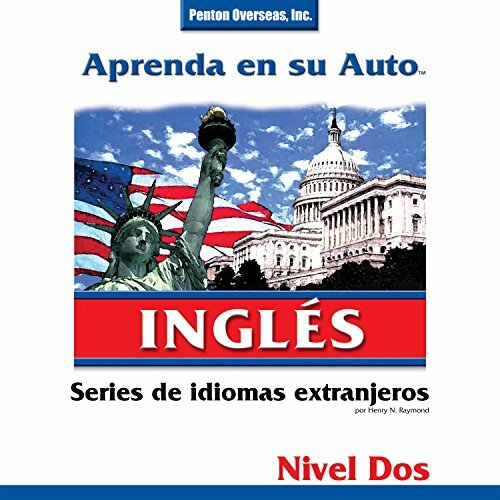 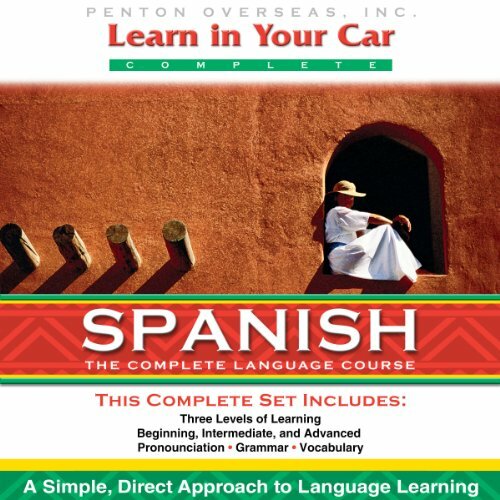 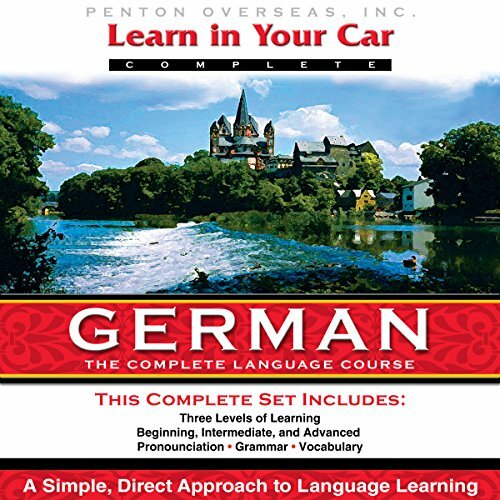 Listeners learn key words and phrases, and basic grammar skills with an emphasis on travel needs. 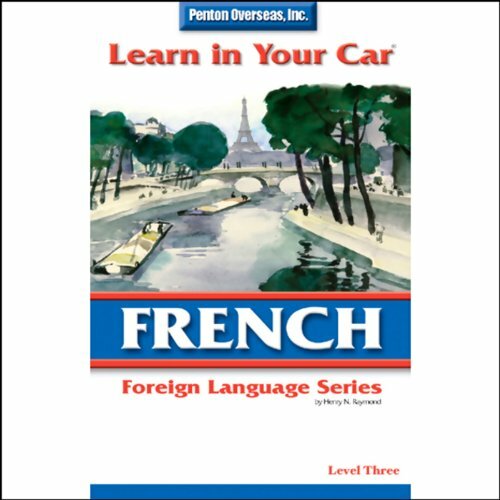 This audio is easy to use while driving, walking, or working around the home. Listeners learn pronunciation, vocabulary, and grammar of Mandarin Chinese without the need of a textbook. 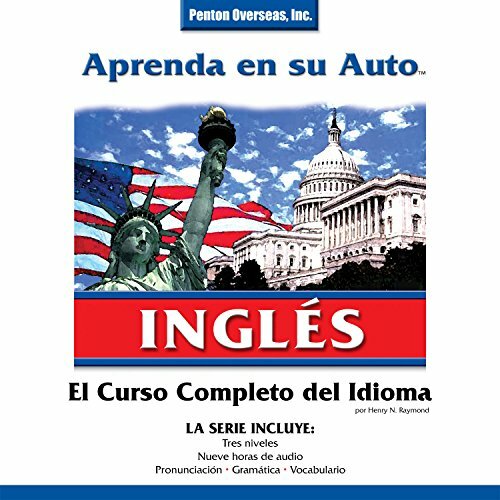 Level 3: Broadens vocaulary base, more advanced grammar skills, enriches conversational ability. 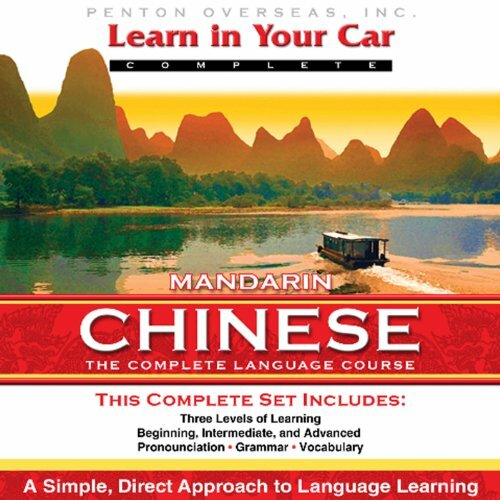 Listeners learn pronunciation, vocabulary, and grammar of Mandarin Chinese without the need of a textbook. 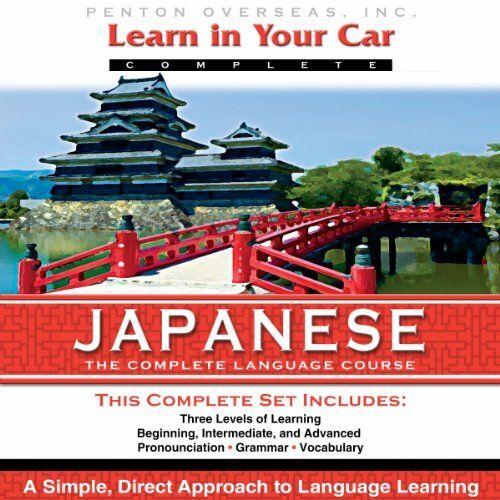 Level 1: Key words and phrases, basic grammar skills, emphasizes travel needs. 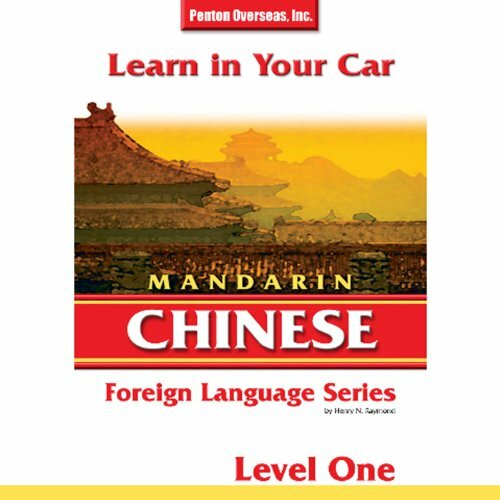 Listeners learn pronunciation, vocabulary, and grammar of Mandarin Chinese without the need of a textbook. 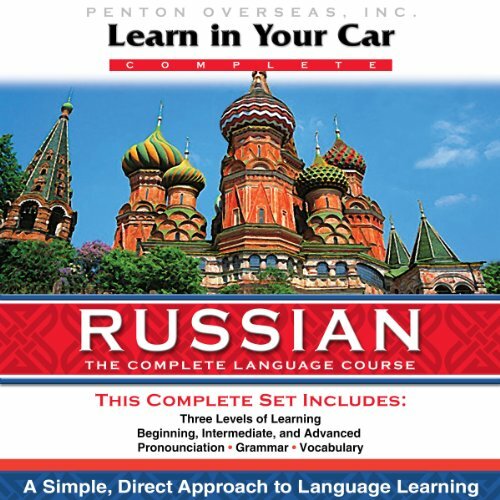 Level 2: Expands vocabulary, new grammar concepts, more day-to-day activities.